STANDARD INDUSTRIAL MANUFACTORY CO., LTD.
“Standard Industrial Manufactory Co., LTD” (SIMCOL) will attend the Hannover Messe exhibition this year. The exhibition will be held at 24th of April to 28th of April in Germany, Hannover. Our booth number is Hall 4, G64. 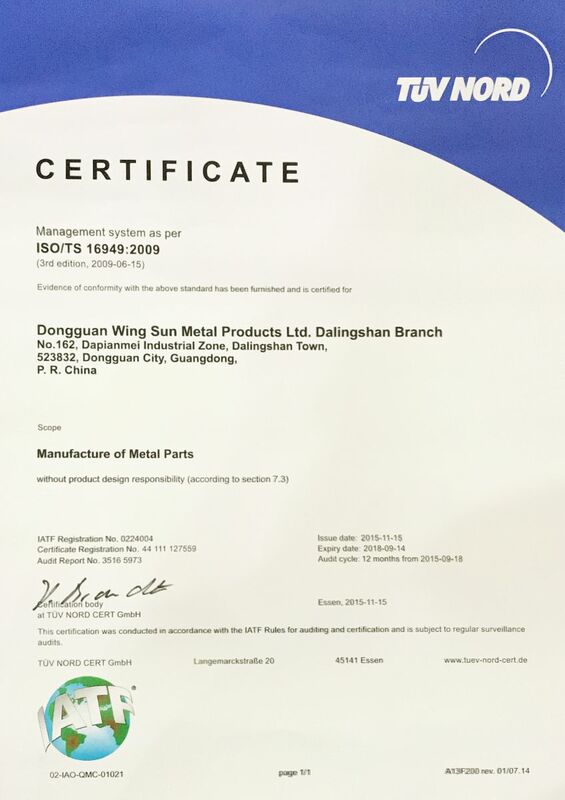 Moreover, we are joining HKMMA (Hong Kong Metals Manufacturers Association) to attend the exhibition this year. 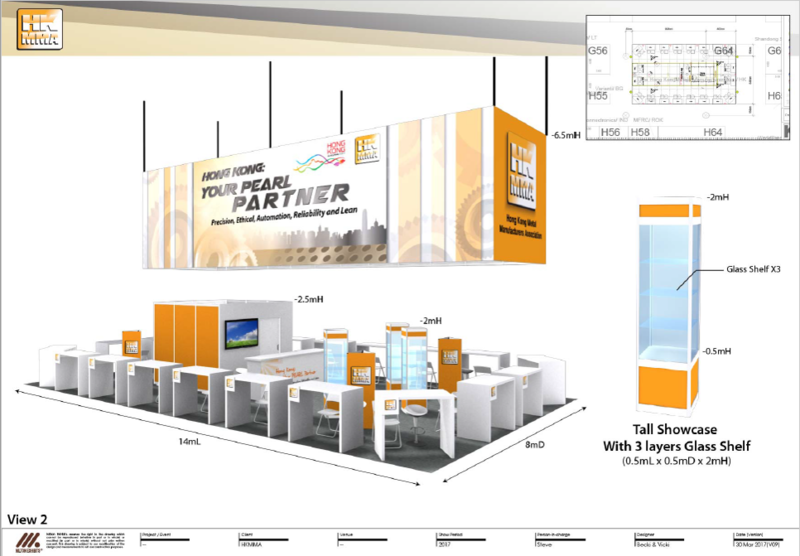 The booth will have more than 20 different companies which are working in metals industry. We are welcome for any visitors visiting us in the exhibition. You can receive a free personalized ticket by e-mail for printing in A4 (German standard paper size) and showing at the exhibition entrance after registration with the internet link below (http://www.hannovermesse.de/ticketregistration?Rg84yto2dxt494 ). We Are Looking Forward to See You in the Exhibition!! 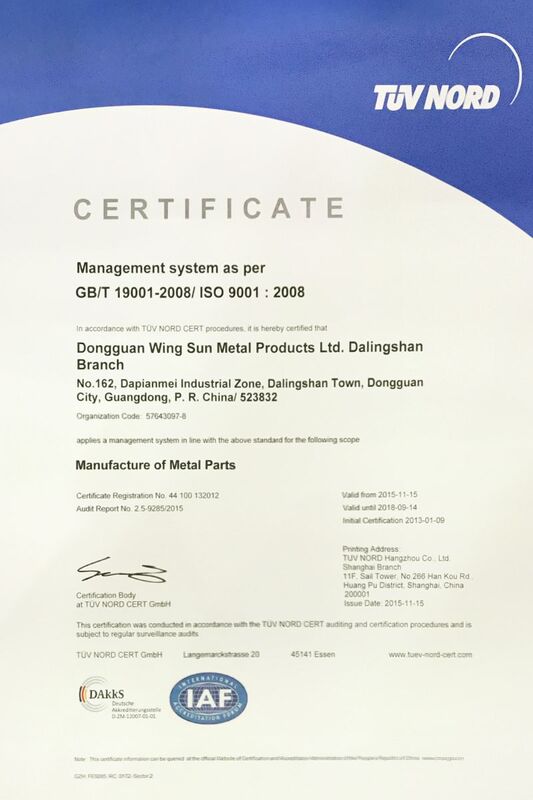 The quality management systems standards are ensure that we satisfy the needs of our customers expectation.